Singer Adele underwent surgery on her vocal cords. Adele has undergone throat surgery to stop a recurrent condition that caused her to cancel tour dates and promotional appearances for the rest of the year. A spokesman for Massachusetts General Hospital says the British singer underwent vocal cord microsurgery to stop recurrent bleeding from a benign polyp. The condition is usually the result of unstable blood vessels in the vocal cord that can rupture. The hospital says the 23-year-old Grammy winner came to Boston to undergo the surgery with Dr. Steven Zeitels, director of the Massachusetts General Hospital Voice Center. 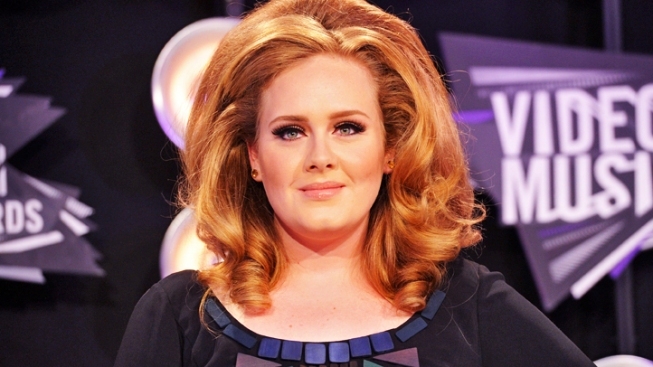 Thehospital says Zeitels expects Adele to make a full recovery from the laser microsurgery. Columbia Records announced last month that the "Rolling in the Deep" singer would have throat surgery.